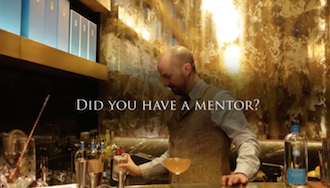 The exclusive Casa Dragones Masterclass series is the very first of its kind. 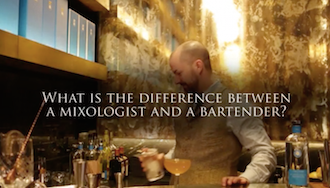 Join Mexico’s best in bartending and the fireside talk between award-winning bartender and author, Jim Meehan and Casa Dragones Co-founder and CEO, Bertha Gonzalez Nieves for an in-depth discussion for learnings, advice and analysis in the ever-changing mixology industry. 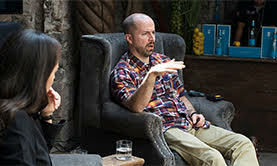 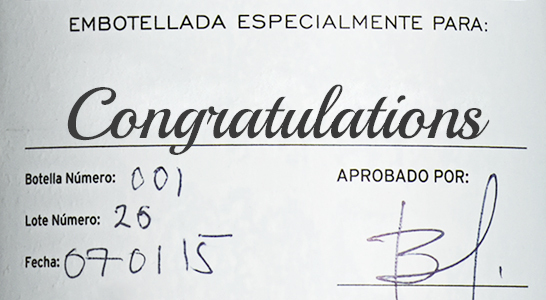 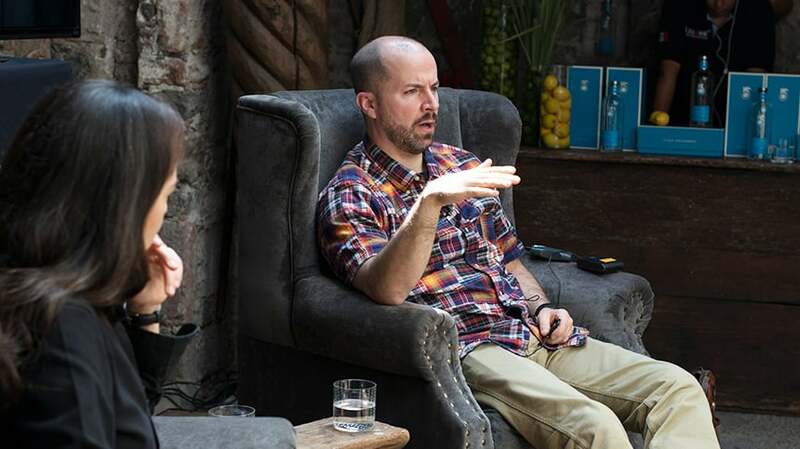 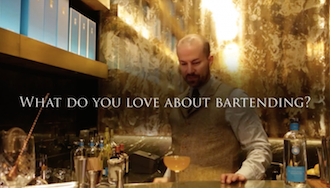 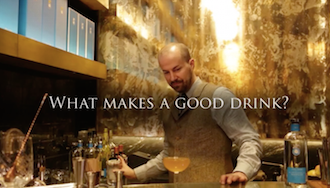 The series of short videos, filmed in San Miguel de Allende, highlights the most important excerpts of the fireside discussion directly from some of the best bartenders in the world.